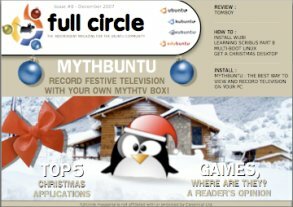 How-To : Install Wubi, Get a Christmas Desktop, Multi Boot Linux and Learning Scribus Pt.8. welcome back, mate. so nice to have your email address appear on the mailing list again :).